Our Consultancy Services team focuses on IT consultancy that delivers. Led by a core of industry professionals, with the experience in transformation, programme delivery, risk management, commercial management and IT strategy, the team works closely with customers, both on- and off-site to deliver services which can optimise efficiencies, reduce cost and ultimately transform their business. Find out more about our expertise and the benefits that our IT consultancy team can bring your organisation. Andrew has an impressive track record in delivering change programmes specifically in the areas of software development, IT integration and implementation, business transformation and service delivery in the financial services industry. As the practice manager for client delivery services at Pulsant, Andrew is responsible for all project management office (PMO) functions across the business. 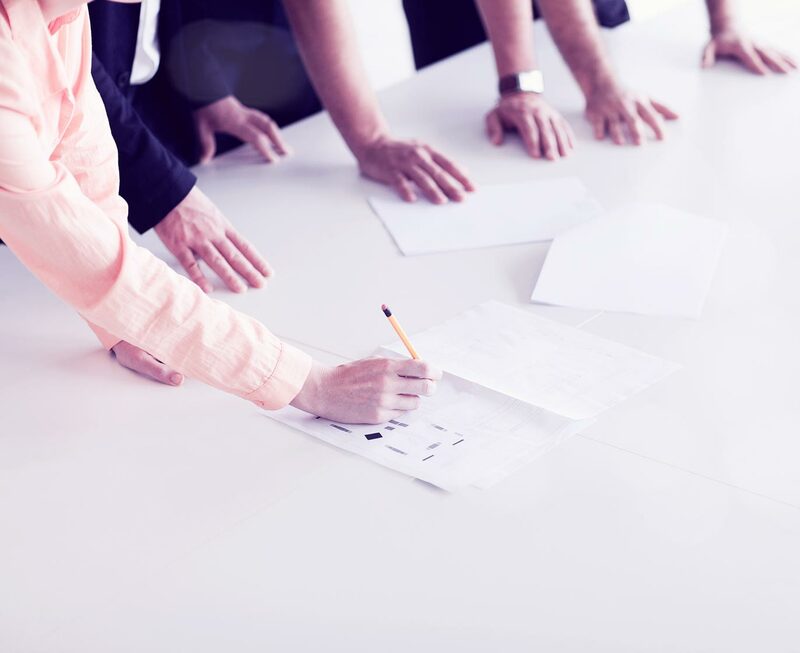 He leads an expert team of programme and project managers in the delivery of on-site project management from point in time activities, to a fully managed PMO capability on an annual contracted basis. 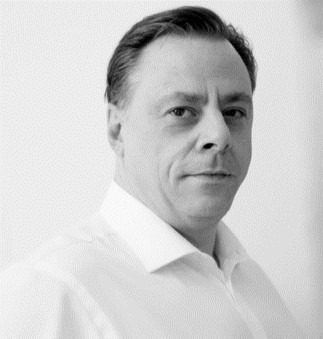 Prior to joining Pulsant, Andrew enjoyed a 23-year career with Thomson Reuters, working in project planning and technical account management for a few years, before moving into project management where he ultimately took up the role of Head of Deployment for central, eastern and northern Europe. With an expert approach to customer service, Andrew focuses on managing and developing strong successful working relationships with internal key stakeholders and external customers and suppliers. He is a Prince 2 Practitioner and a Cyber Essentials assessor. 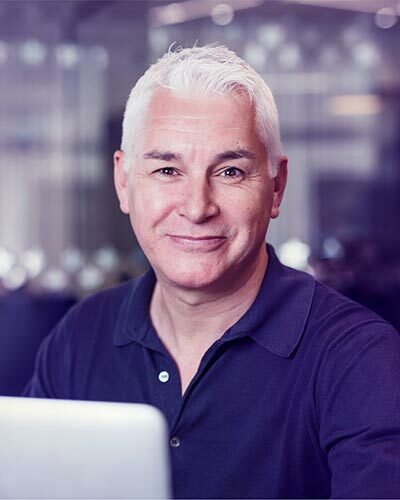 Tony is a specialist in business-critical change and has worked in delivering major enterprise transformations, including cloud and hybrid cloud. He has a 15-year track record of innovation and creation, supporting corporate growth, business processes, increasing profitability and investment returns. As practice head for Transformation Services, Tony is responsible for consulting with clients to develop their IT strategies and target operating model, transforming their IT and network architecture. This includes large-scale technology change, such as cloud migration. He leads a team of specialist network and enterprise architects, and has particular strength in analysing and interpreting business needs, recognising trends, and translating them into technology requirements. Tony holds a BTech degree in electronic engineering from the City University of London, and has previously worked for the likes of Fujitsu, OISG Group and Mazars LLP.